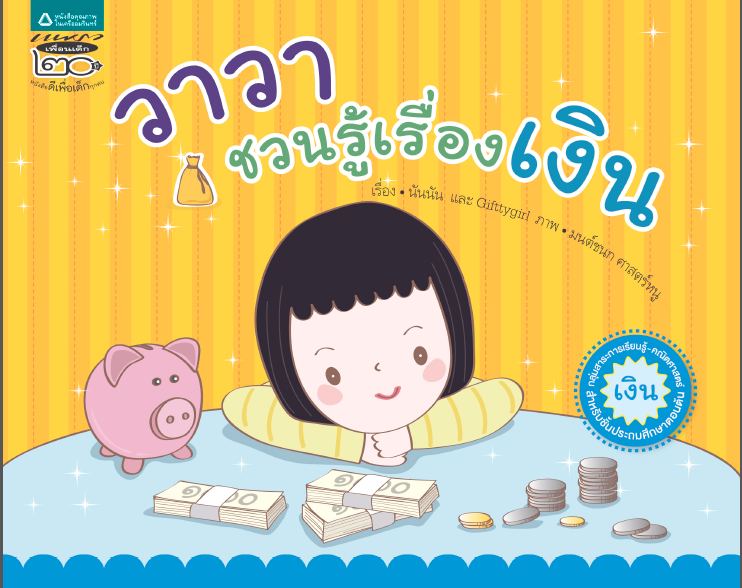 Wawa Is Learning about money Author :Nannan, Giftty Girl This supplementary book helps students learn about how to spend money in the daily life, which is suitable for primary level students. 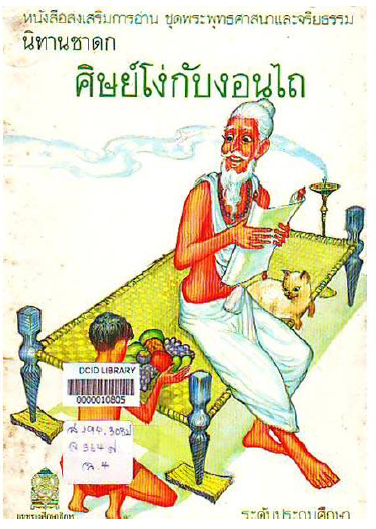 The Mysterious Numbers Author :Erbboon Sutttiprapaa This supplementary reading book is a part of Math subject, which is suitable for primary and secondary level students. 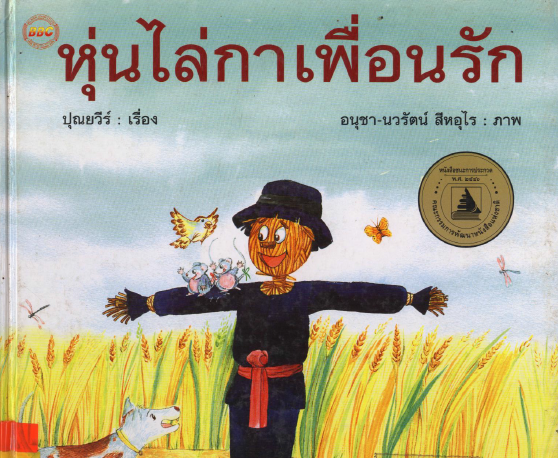 Scarecrow the Beloved Friend Author :Punyawee This storybook provides reading practice, which is suitable for primary level students. 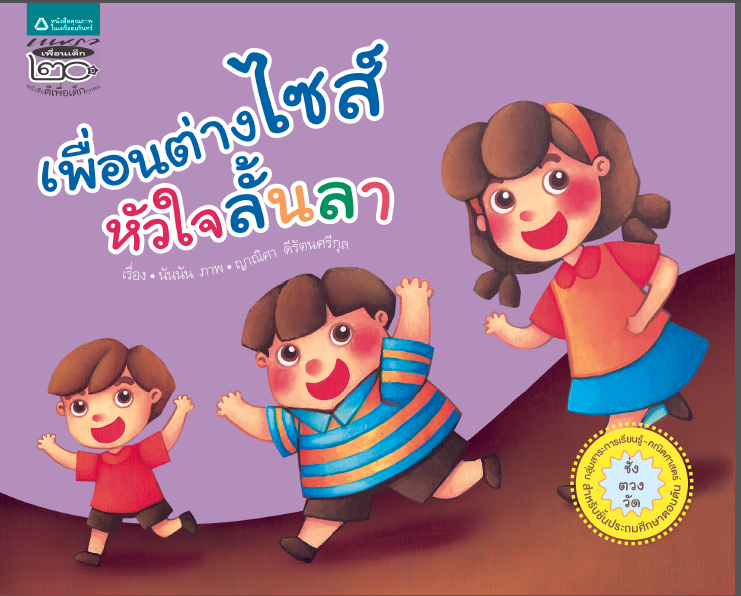 The Adventure of Rubber Ball Author :Saifun This storybook provides reading practice, which is suitable for primary level students. 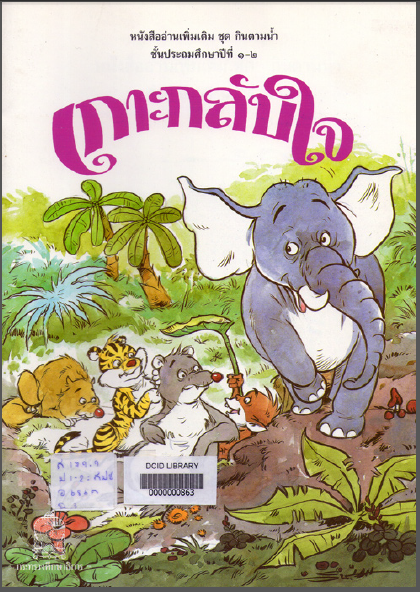 Golden City Author :Lamoon Rathakorn This storybook provides reading practice, which is suitable for primary level students. 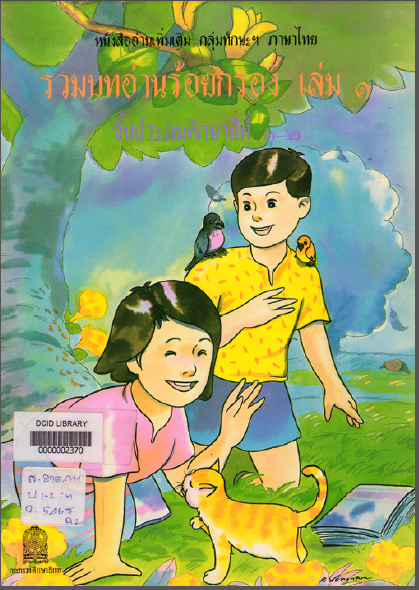 Love Bond Author :Department of Curriculum and Instruction Development This supplementary reading book is a part of Social Studies subject, which is suitable for primary level students. 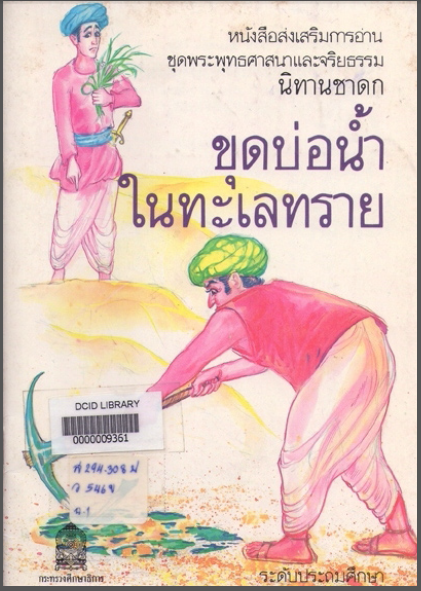 Digging the Well in the Desert Author :Department of Curriculum and Instruction Development This supplementary reading book is Jakata Tales, which is suitable for primary level students. 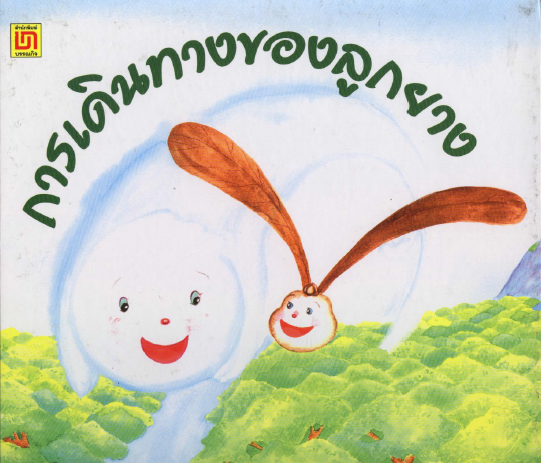 Stupid Student and the Plough Author :Department of Curriculum and Instruction Development, Ministry of Education This supplementary reading book is Jakata Tales, which is suitable for primary level students. 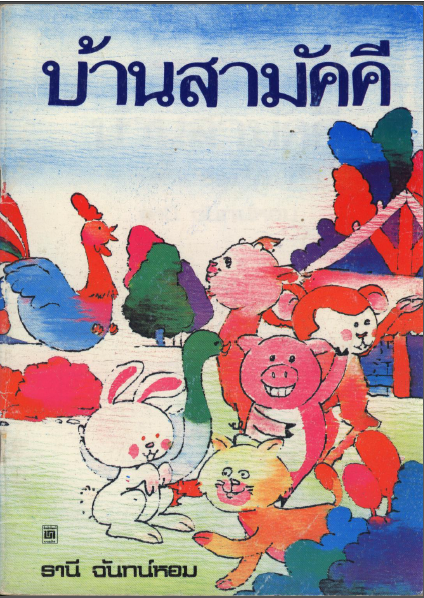 Poem Collection Book Vol. 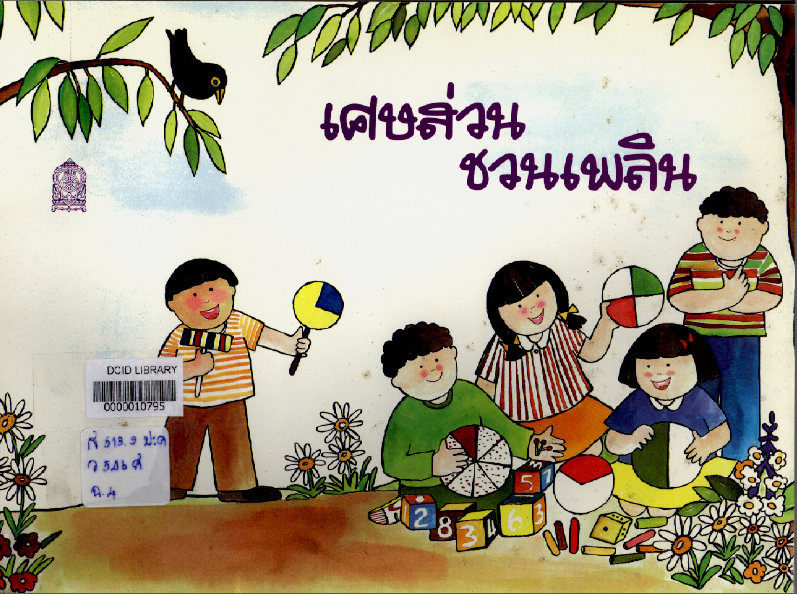 1 Author :Department of Curriculum and Instruction Development, Ministry of Education This supplementary reading book is poem collection vol. 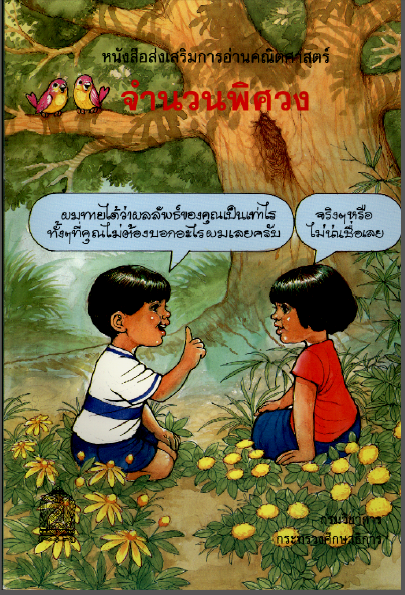 1, which is suitable for grade 1 - 2. 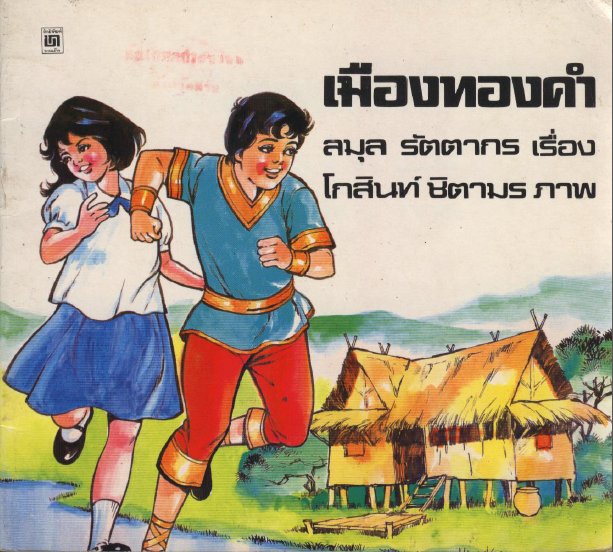 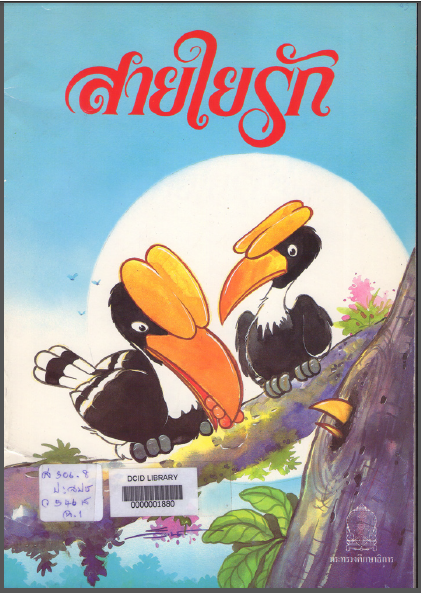 The Island of Remorse Author :Department of Curriculum and Instruction Development, Ministry of Education This supplementary reading book is one of the book in the Kin Tam Nam series, which contains 5 books in the series. 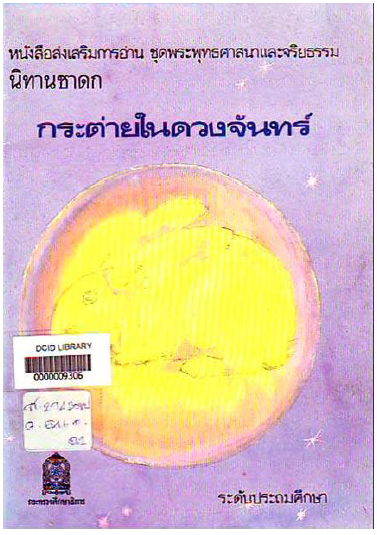 This book is suitable for grade 1 - 2.